Target chairman and CEO Gregg Steinhafel has resigned following 35 years of service, the company’s Board of Directors announced on Monday. A search for his replacement is under way but in the meantime, chief financial officer John Mulligan will serve as president and chief executive officer while board member Roxanne S. Austin has been promoted to non-executive chairwoman. Although not directly responsible, Steinhafel was at the helm when Target was hit with a massive security breach late last year. Reports have varied in the months since but as many as 70 million customers may have had their names, mailing addresses, phone numbers or e-mail addresses stolen. What’s more, an estimated 40 million credit and debit card accounts were compromised during the attack. In a letter to the board, Steinhafel said the last several months have tested Target in unprecedented ways. He added that they’ve already begun taking a number of steps to further enhance data security by putting the right people, processes and systems in place. Such steps haven’t been cheap, however. The company spent at least $61 million to deal with the breach during the fourth quarter alone while banks and credit unions have had to cough up more than $200 million. 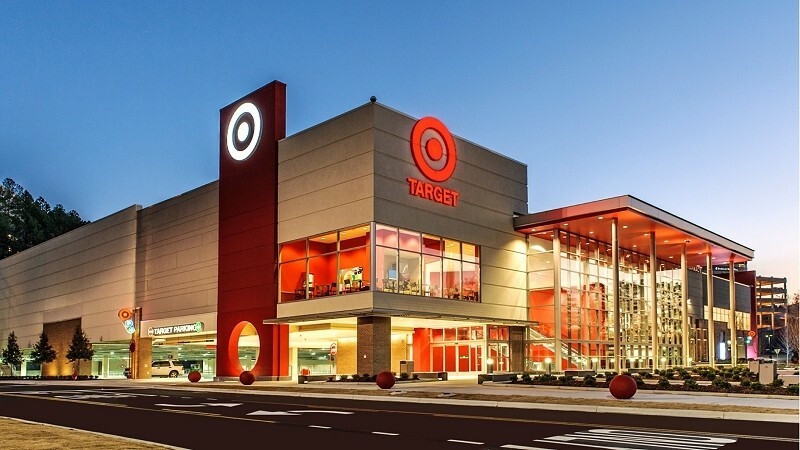 Furthermore, Target is fast-tracking a plan to transition to PIN-based credit / debit card technology with built-in microchip for all in-house offerings. It’s the same sort of technology that’s already been deployed around the world to combat high levels of fraud. In fact, the US is the last major market that requires credit card owners to sign their name to authorize a face-to-face transaction. Both MasterCard and Visa plan to move to the more secure system starting next year.